Take this list and love it | Robert Mitchell Jr.
RVA Zinefest is coming, and I have a table. Be there. Aloha! We’re thrilled with the number of people who have registered to celebrate our 8th Annual Richmond Zine Fest! Start making your plans for which tables you must visit now with our page listing the name, descriptions, and websites (when provided) of our current exhibitors. This list will continue to be updated as more folks register… there’s still time to register and have your name and zine added to the roster! 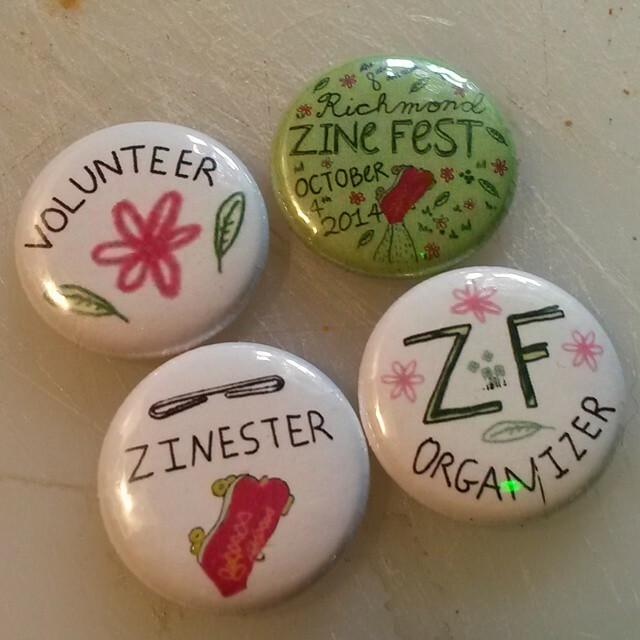 This year we will have buttons for exhibitors, volunteers, and attendees in addition to a Richmond Zine Fest t-shirt designed by Mara Hyman! October 4th is just around the corner….